Huawei Honor 7C is the latest budget smartphone launched in China. This phone comes with a full HD display with a face unlock features, a sharp camera, and a rear-mounted fingerprint scanner. Additionally, this phone has the 8.0 Oreo operating system with a powerful processor and active noise cancellation. Key Features of Huawei Honor 7C. 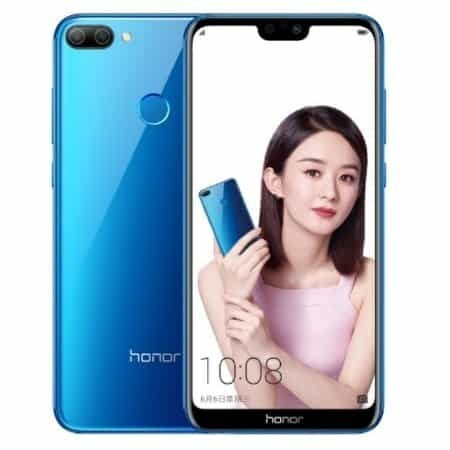 The Huawei Honor 7C offers 5.99 inches HD display that has an 18:9 aspect ratio with an IPS display that works with 720 X 1440 pixels screen resolution and 268ppi density. It also has a 2.5D curved glass with a body built in a metal mix with plastic and it’s available in Red, Gold, Black, and Blue color variant. On the camera aspect, the Huawei Honor 7C has a dual camera set up on the back. It has a primary camera of 13 Megapixels + 2 Megapixels with autofocus and f/2.2 aperture. In addition to this, the phone has a front camera of 8-megapixel that support video recording and videos call. This selfie snapper also has fixed focus and f/2.0 aperture. Thankfully, both cameras offer portrait mode. The Honor 7C has 32GB or 64GB of inbuilt storage expandable with micro SD card. Under the hood is a battery capacity of 3000mAh powering the Honor 7C with a processor of Qualcomm Snapdragon 450 that runs at Quad-Core 1.8GHz. The Qualcomm Adreno 506 will render good graphics and navigation as well and the performance will be a huge success especially when gaming with 3GB or 4GB of RAM. 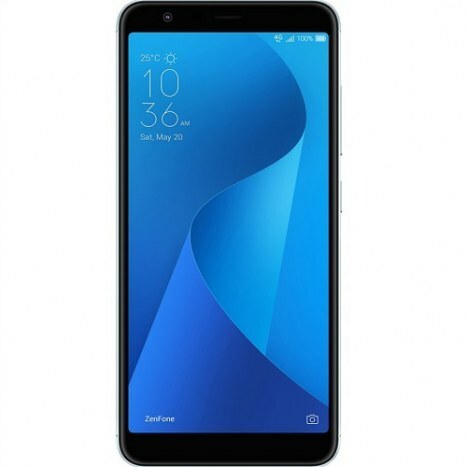 It has an operating system of Android 8.0 Oreo and a fingerprint sensor plus 4G network as part of the measure taken to ensure speedy access to the internet. The Honor 7C is now available in China and it’s selling at a price of $300.19 on Ebay. Soon the smartphone will be available in Nigeria, Ghana, Kenya, and India. 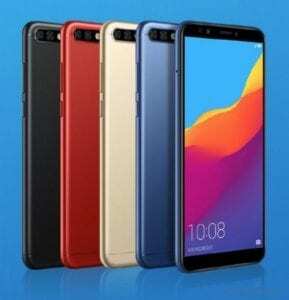 For now, when available, the Huawei Honor 7C is expected to sell at price of 100,000 Naira to 110,000 Naira depending on your location. Screen Resolution Density: 269 ppi . Rear: 13MP + 2MP, 1080p@30fps, F2.2 Aperture. Front: 8MP with F2.0 Aperture, Face Recognition. 4G LTE: Yes, LTE: 850 / 900 / 1800 / 2100 MHz. USB port: Yes, Micro USBv2.0. Capacity: 3,000 mAh Li-Poly Battery (Non-Removable). Music play Time: Up to 24 Hours. 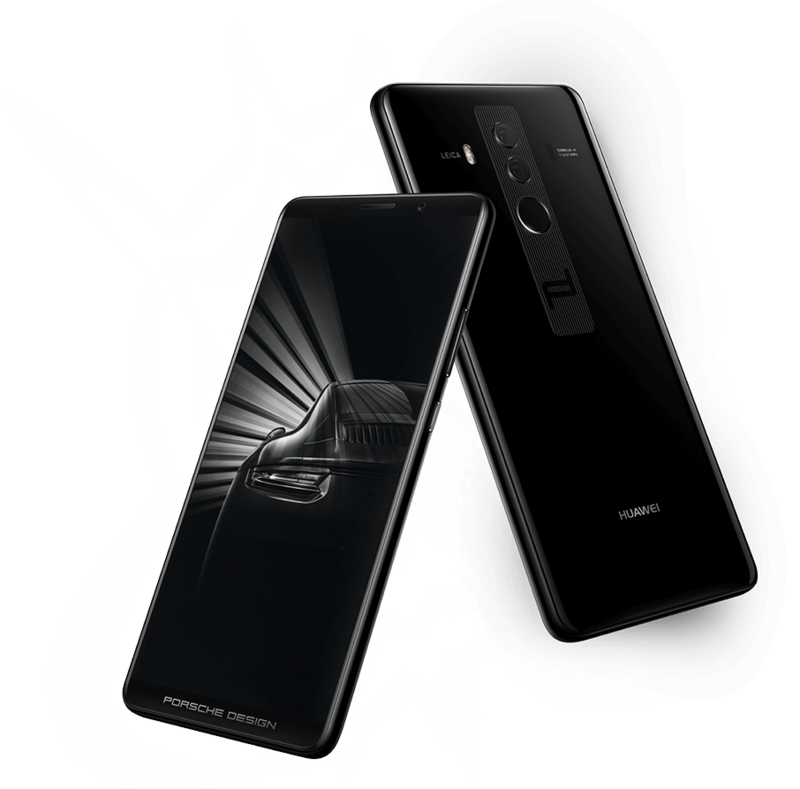 Huawei Mate 10 Porsche Design Price and Specsification. 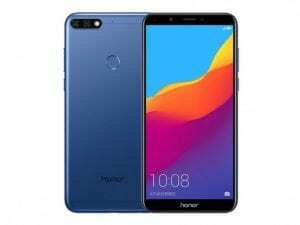 Huawei Honor 9N Review, Specs, Features and Price. 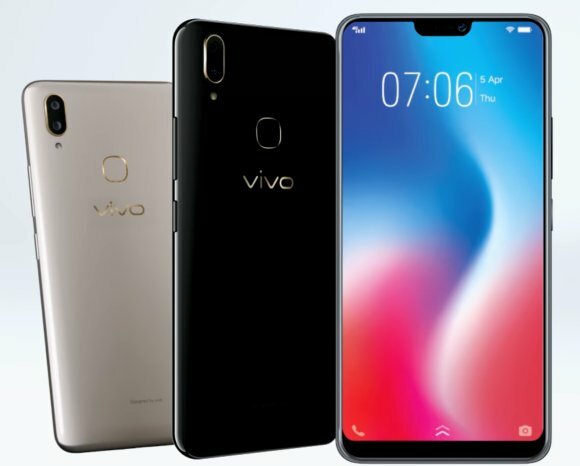 Vivo V9 Price, Specs, Features and Review. Asus ZenFone Live L1 Price, Specs and Review.